This refreshing and stimulating mask has a combination of mineral and earthy ingredients. It purifies and tightens pores, gives a lifting and toning effect, unifies the complexion, and will give the skin a glowing and silky feel. It is recommended for fatigued, less toned skin and skin with large pores. Apply in a thin layer to the face, neck and décolleté for 15-20 minutes and remove with tepid water. 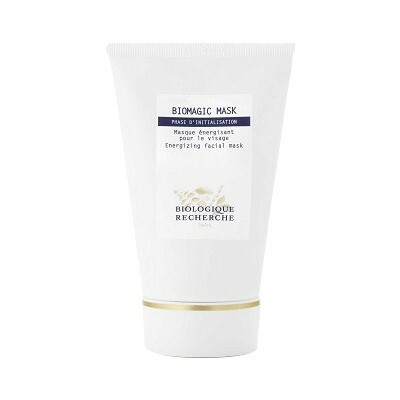 This energizing mask is formulated with a subtle combination of mineral and terrestrial ingredients. It leaves the skin glowing, soft, and purified. Apply and leave for about 15 minutes, moistening occasionally with L’Eauxygénante mist spray. Rinse off with warm water.